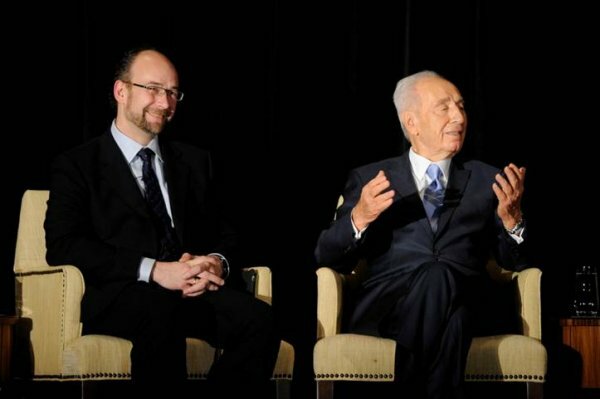 A world-renowned expert in the use of neuro-imaging methods (fMRI, PET, EEG and MEG) and computational modeling. 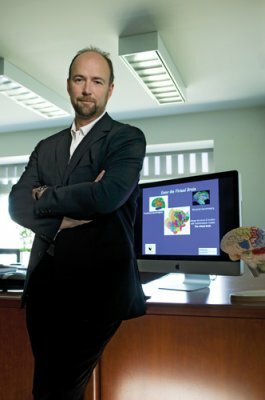 Dr. Randy McIntosh is vice-president of Research at Baycrest and director of Baycrest's Rotman Research Institute. 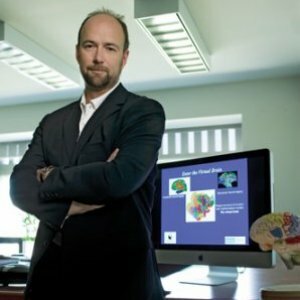 Dr. McIntosh is a pioneer in the study of how different parts of the brain work together to bring about the wide range of human mental operations. 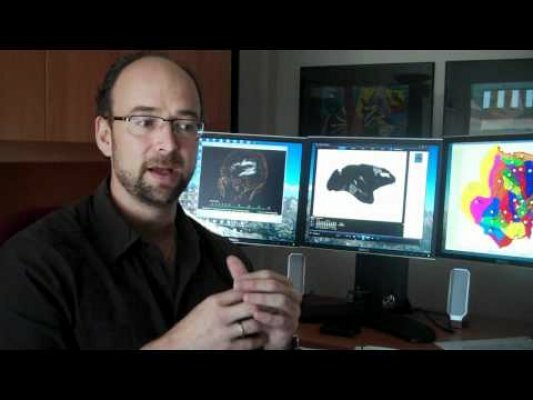 He has combined modern functional neuroimaging methods with mathematical modeling to characterize the changes in brain network dynamics related to awareness and learning, and shown how these dynamics change in normal aging and different clinical conditions. Dr. McIntosh is leading a team of international scientists on a mammoth project to build the world’s first functional, virtual brain. The massive project—akin to decoding the human genome—has the potential to revolutionize how clinicians assess and treat various brain disorders, including cognitive impairment caused by stroke and Alzheimer’s disease. The computerized model will deliver the first real, usable and open simulation of the human brain. For researchers, surgeons, neuroscientists and therapists, the virtual brain promises improved patient outcomes by letting clinicians simulate cognitive interventions – right from a Web browser. A world-renowned expert in the use of neuro-imaging methods (fMRI, PET, EEG and MEG) and computational modeling to understand how brain networks change with aging and how the brain recovers from damage or disease, The Globe and Mail has ranked Dr. McIntosh among the top scientists in Canada’s largest city poised to break new ground in their field of research. 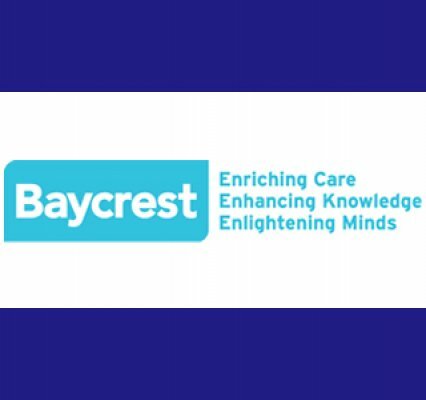 Headquartered in Ontario and fully affiliated with the University of Toronto, Baycrest is the global leader in developing and providing innovations in aging and brain health. Baycrest is unique in the world, combining a comprehensive system of care for aging patients, one of the world's top research institutes in cognitive neuroscience, dedicated centres focused on mitigating the impact of age-related illness and impairment, and unmatched global knowledge exchange and commercialization capacity. The Virtual Brain is the marriage of medical imaging and computer science. It’s a full-scale model of the human brain that parallels exactly what our own brain does: it grows up, gets old, suffers damage or gets a disease. The exciting part of The Virtual Brain is that we will be able to take an image of anyone’s brain and make their brain the model. In the case of a patient, this could help us both with diagnosis and planning the most effective way to treat their brain.